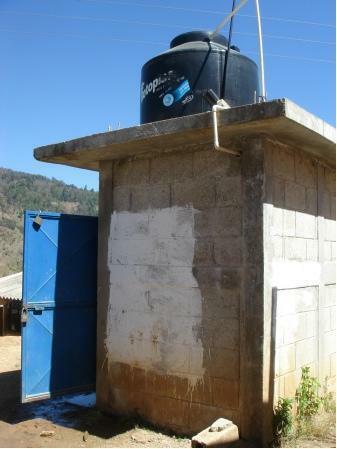 The school “Escuela Oficial Rural Mixta Kanaquil” is located in KANAQUIL a community in the Municipality of Nebaj. Nebaj belongs to the so-called Ixil-Triangle in the Department of El Quiché in Guatemala, Central America. The community Kanaquil is located approximately 17 km north-west of Nebaj. The village is accessible via a dust road from Nebaj throughout the year. Set amid a mountainous landscape, the climate is cold, humid and rainy. 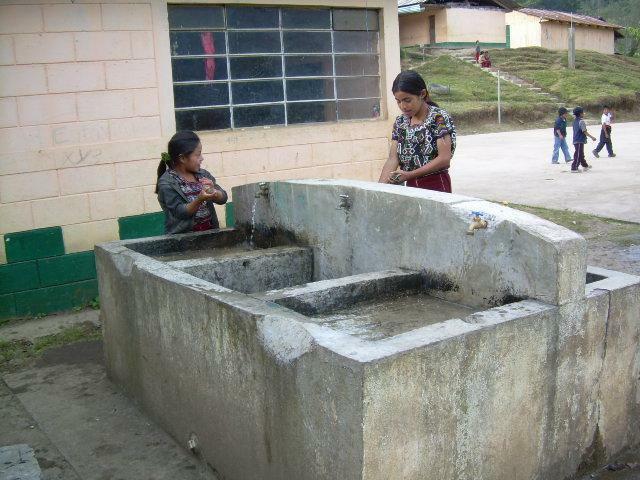 The primary school has a sink for hand-washing, which is in bad shape. The pre-primary school 100m up the hill has flush toilets in need to be repaired and no hand-washing facilities whatsoever. 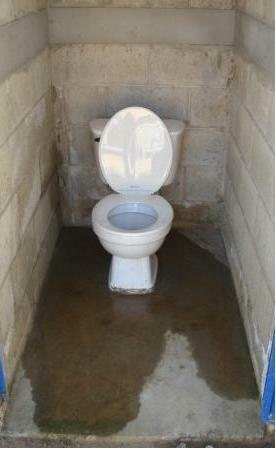 The school has two three cabin bathrooms for the primary school and one three cabin bathroom for the pre-primary school. 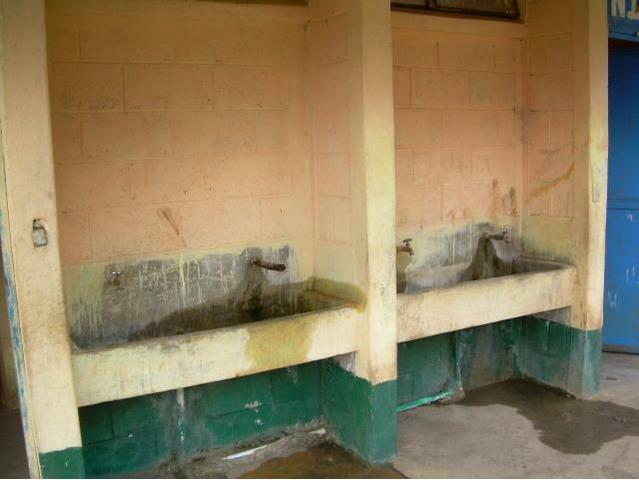 The primary school’s bathrooms are in good conditions, but the hand-washing station lacks maintenance. The pre-primary school’s bathroom has been badly installed and therefore leaks. A low height hand-washing station close to the pre-primary bathroom would improve the hand-washing quote after usage of bathroom. 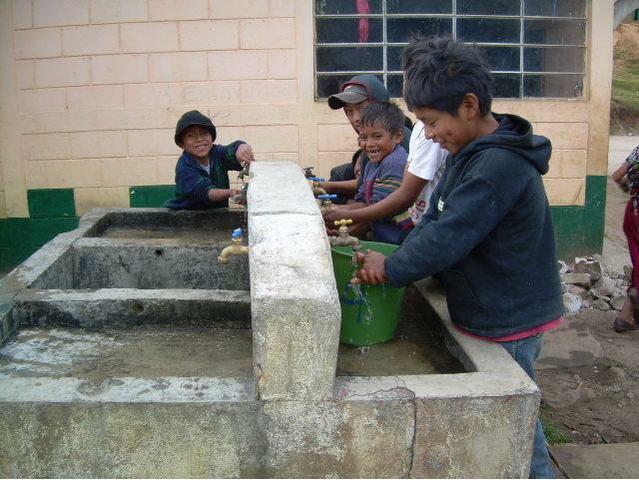 With regards to other NGOs working in the region, the Guatemalan organization FIS has built a number of water systems, and completed several latrine projects. Additionally, UNIPAR and SOLIDARIDAD INTERNACIONAL have also completed projects in the area. Unfortunately, many projects were stand-alone, and little follow up work has been undertaken, especially in terms of water system maintenance and repair. The project will be executed on the premises of the local school in which 7 teachers educate 173 children, thereof 88 boys and 85 girls. The community consists of 72 households with a total of approximately 600 inhabitants. Yes, in approximately two weeks.